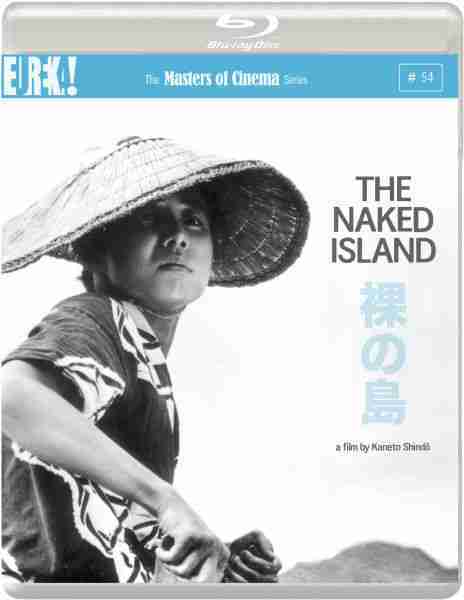 Kaneto Shindô’s The Naked Island is a powerful drama that follows a family living on an isolated island in south-west Japan. Shindô wanted his film to be a visual poem, which highlighted the hardships of a family working to overcome the adversity of nature. He achieved this goal – it’s a powerful film, one which takes the viewer on a journey that will help them to re-evaluate their own existence. The Naked Island is dialogue free, and Shindô tells the narrative by using strong visuals and precision editing. It’s a small story that deals with life on the island that is only inhabited by one family (two parents and their children), but Shindô shoots it on an epic scale. It was made on a tiny budget, but Kiyoshi Kuroda‘s cinematography makes it look like a much larger film. Shindô and his 12 man crew stayed on the tiny island throughout the film’s two month shoot, living the life of these farmers who worked the land. It’s a grass roots-style of filmmaking, but it adds an authenticity, giving the film an earthy documentary quality. Water is an integral part of The Naked Island as the island is without a natural water source. This means that the farmers must painstakingly transport water from the mainland by bucket and rowboat (despite being surrounded by unusable sea water). It may not seem like much on paper, but the film shows the sheer amount of work that goes into the task, illustrating the difficulties that they face in order to acquire such an necessity. Shindô uses editing to illustrate this, often repeating the action, while also showing how the scorched earth absorbs the water once it’s applied; it’s thirsty cracked surface drinking every vital drop. It’s engrossing stuff, even though it sounds so simple. 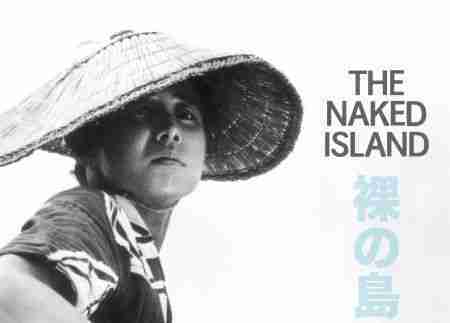 There’s not an awful lot of plot in The Naked Island, but the film works because of its simplicity. Shindô is showing the struggles that real people faced in rural Japan in 1960. It’s quite fascinating to see how different their tiny community is when compared to the industrialised world around them. Kaneto Shindô and composer Hikaru Hayashi deliver a memory filled commentary track, which was recorded in 2000. The Naked Island also comes with an introduction by the always well-informed Alex Cox. It’s not up to his Videodrome intros of past, but it’s insightful nonetheless.